When the app is in Android Auto mode, even though my music library comprehend artist pretty much from A-Z it only loads a part of them (precisely: A to J). Shuffling all the tracks actually makes Poweramp play pretty much all the artists. When adding a track to the queue, no title appears. I'm having an issue where no audio is playing through my car stereo with Poweramp at all. It still works with all my other audio platforms (Apple Music, Google Play Music, Shuttle), but not Poweramp. The track will show that it's playing, but no audio comes out at all. I got it to work the first time I tried getting it to play, but ever since it's been silent. I feel like maybe I'm just missing something. Anyone have a fix? What are your Settings > Audio > Output ? Could you try to use another plugin ? Tried to disable DVC ? In addition to the above issues, I've also noticed that my equaliser and tone settings turn off when connected to Android Auto. I'm having the same issue. Android Auto is not seeing all of my music! At least half is missing. It was working fine, then I tried a voice search and half my albums disappeared!. 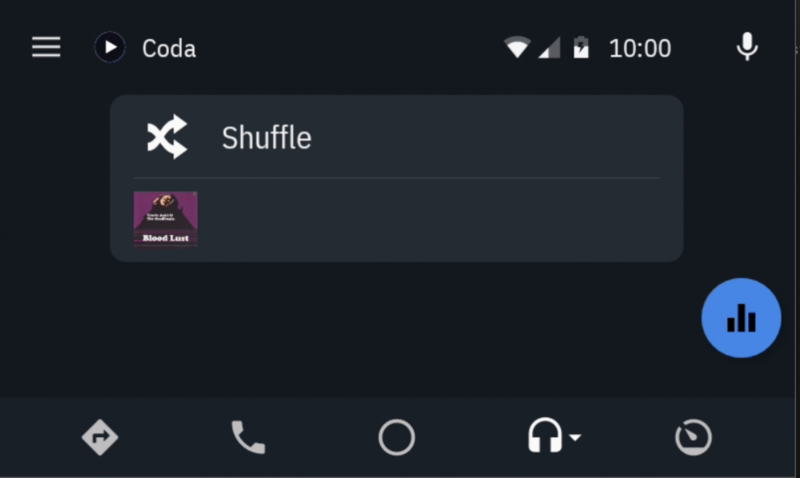 They show in normal Poweramp but not in Android Auto. You should try to raise the volume via the volume rocker on the phone. 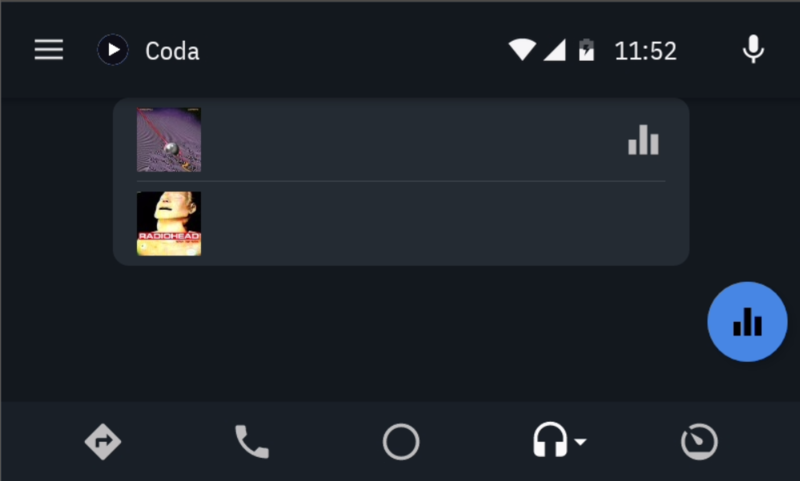 Poweramp (as for now) relies on phone volume (as I mentioned on original post) even when connecting to Android Auto (and I think it should not). As for the beep, it can be deactivated in Poweramp settings. I'm getting inconstant playback when connected to AA. Example 1: Plug phone in to AA, PA fires right up, I hit play and everything works as expected (except I have to turn the volume on the phone up). Example 2: Plug phone in to AA, when I hit the play button, the play button turns to the paused icon (indicating that it's playing), nothing happens for a few seconds and then the icon changes back to the play icon. Nothing will play at all. Example 3: Plug phone in to AA, it will fire up and play fine for a short time (like ~5 minutes) and then no sound. The pause button is still there (indicating that it's playing?). If I wait for a minute or so, it'll come back only to drop out again. If I hit the pause button, the play button appears. Hitting the play button again, I get the pause button and no sound until it feels like coming back. I have tried this with several different mp3 files with the same inconsistent results. 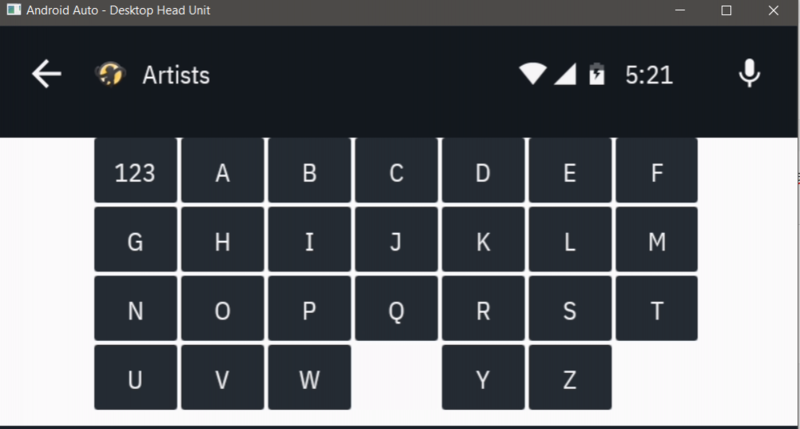 @shmykelsa there is hard limit (==200 songs in Android Auto App, =20 items in headunit, but this may vary) per list, so if your list is larger, it's hard-limited and you won't get first symbols for whole list, obviously. 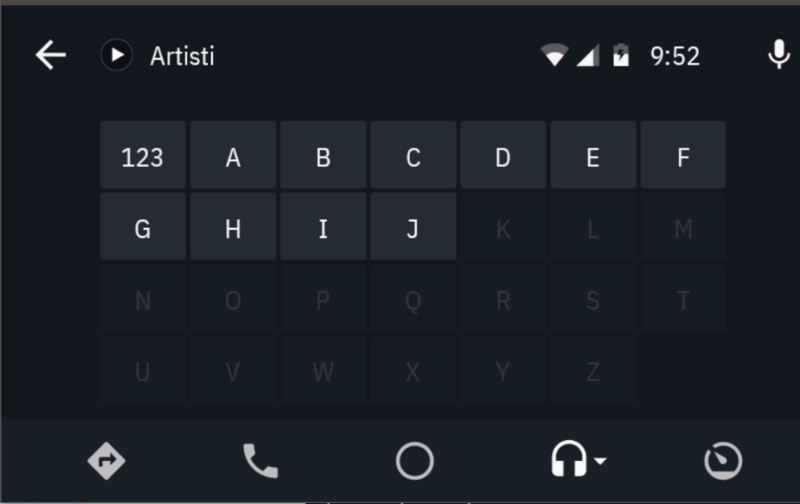 Android Auto pushes Assistant / Voice search over touching your device, it seems. Hi @maxmp and thanks for the reply. I'll start by saying that right now I have installed build 822, and sadly I have to report that most of the bugs that I've described in this thread are still affecting Poweramp. I'm aware of these limits about lists, but I reckon they are not what I'm talking about. These limits act when you actually press a letter on the list. Then if I press a letter, that limit will actually restrain the list. Issues number 2 and 3 are still happening. Issue number 4 is fixed. Android Auto pushes Assistant / Voice search over touching your device, it seems. - category lists limit is now 800 (sending more hits Android hard limits, so, for example, if you have > 800 artists, it won't fully load it anyway). 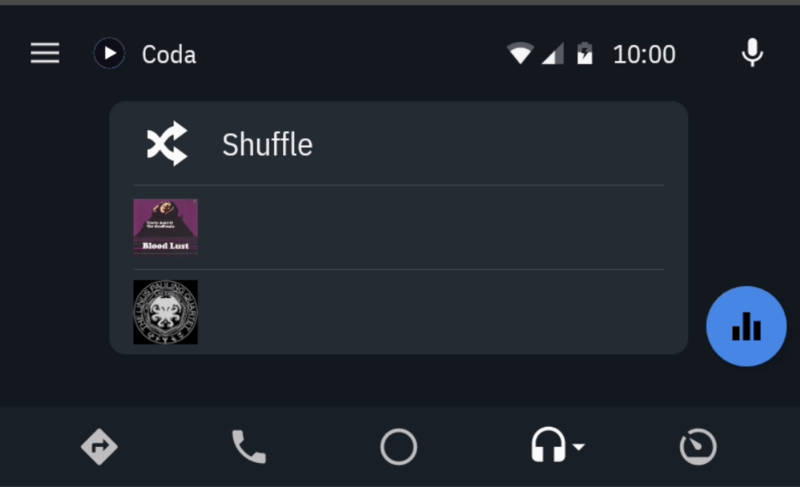 Note that Poweramp (or any other players) don't provide those A-Z symbols at all - this is extracted by Android Auto app from the whole list of items and I can see it can skip some characters sometimes, but this is out of Poweramp scope . Let me know if you want to test this build earlier. Thanks! I can report that all the letters of artists now appear to me, and cover art too! Thanks for the detailed reports, these will be sorted out in the next builds. I'm not sure if this is a bug or not. I downloaded the latest version of the Poweramp app that's in beta. There are no public beta versions of PA at the moment. The latest public release version is 823, is that the one which are are referring to? Hello, Can you still increase this limit to 1000 or more, please ? 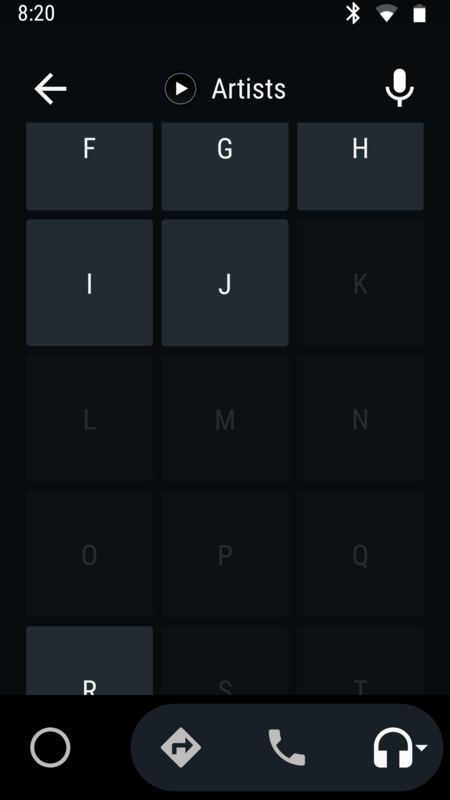 I'm interested in Poweramp's A to Z function, but I can not see all my albums: some letters are still not displayed with the 823 verson. "OK Google" voice recognition is working poorly in my native language. It is very difficult / impossible to find an album by this way. Thank you. Hello, Can you still increase this limit please 1500? Max did say that 800 was a hard limit from Android, meaning anything more than that wouldn't load anyway. The missing artist issue is still there. All albums are now showing but at least half of artists and even more tracks are still missing. Hi. Just joined the forum. I finding bugs on the full and latest version of the app (build 823). With the suggestion previously posted, I have sound when connected to my car. I have a Note 9, Pie 9 and the music installed on an SD card 512 GB. The car is a Ford F-150 2019. The bug I'm getting, not described before (that I can found), is that when I press play I can't go back and change my selection. I can do it in the phone. I'm attaching some photos. Thanks. I'm not sure I understand this 800 limit. I'm having the issue of not seeing all the artists in my library. It's definitely way less than 800. I'm using version 823.